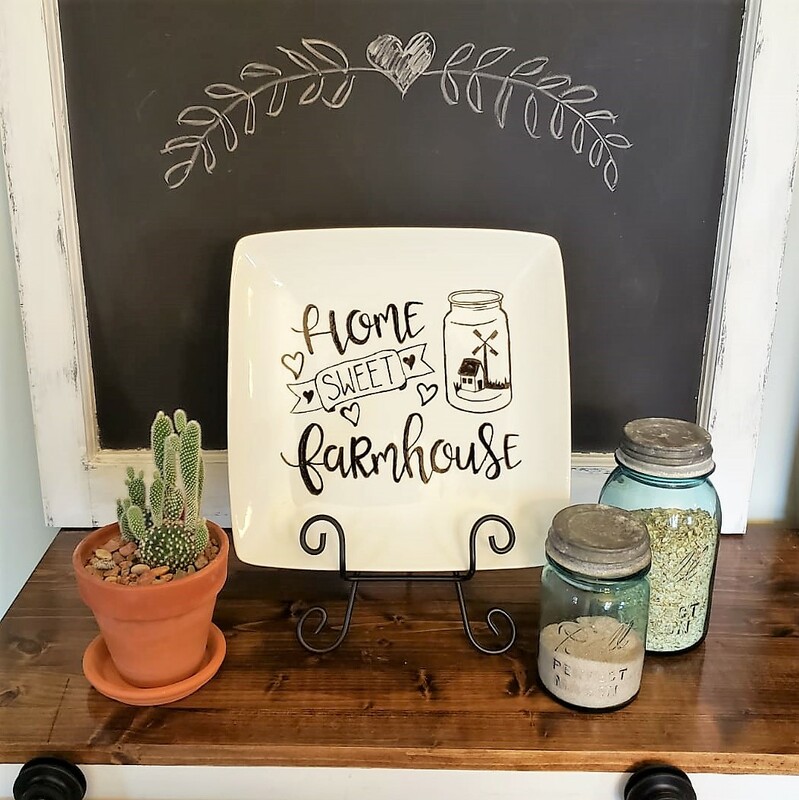 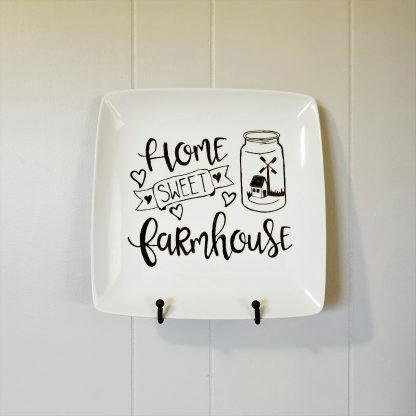 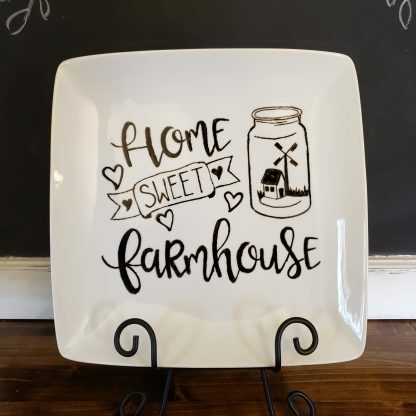 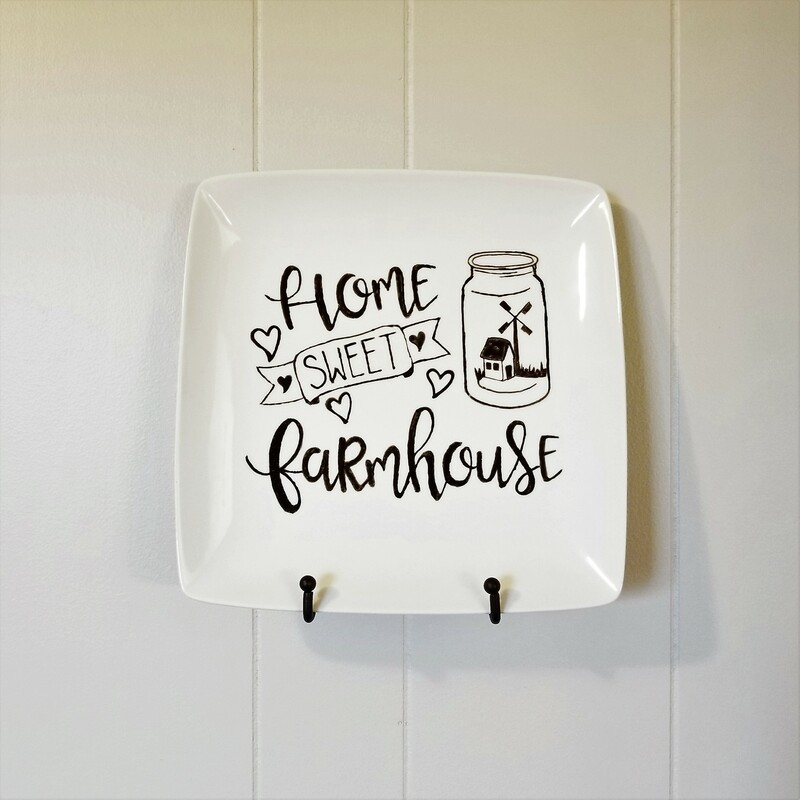 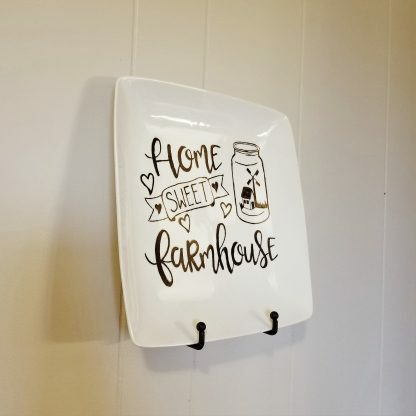 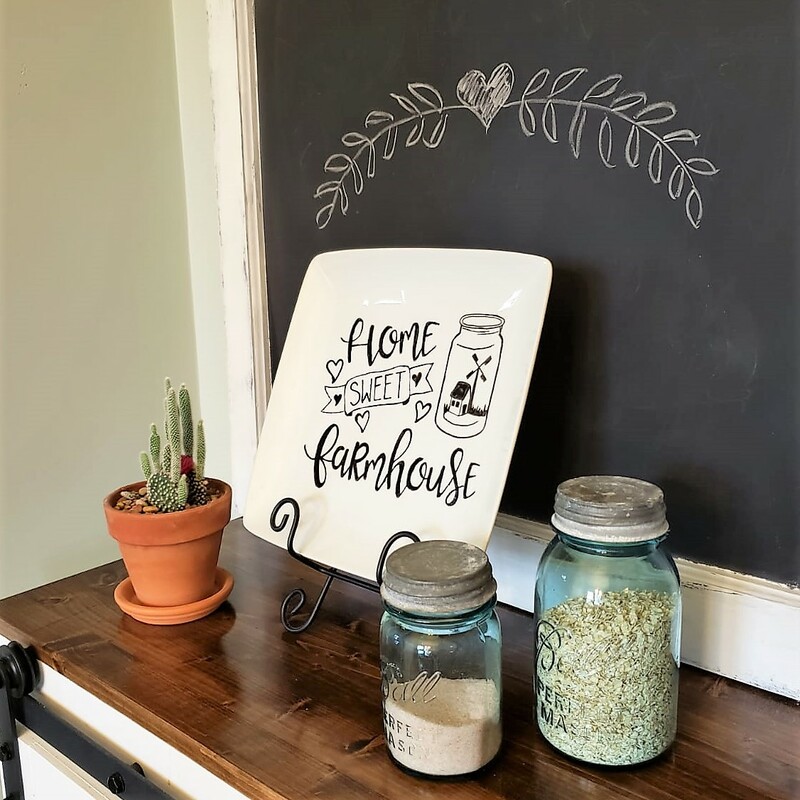 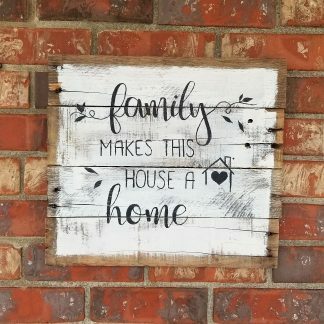 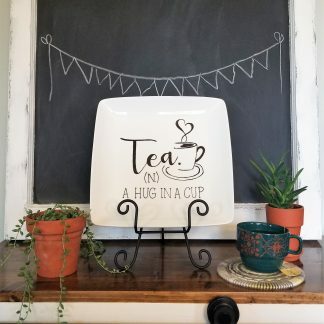 This Home Sweet Farmhouse decorative plate will add a touch of love to your home. 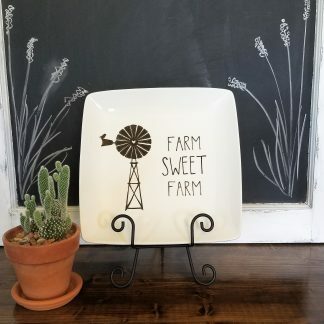 It would also make a great gift for the farm girl in your life. 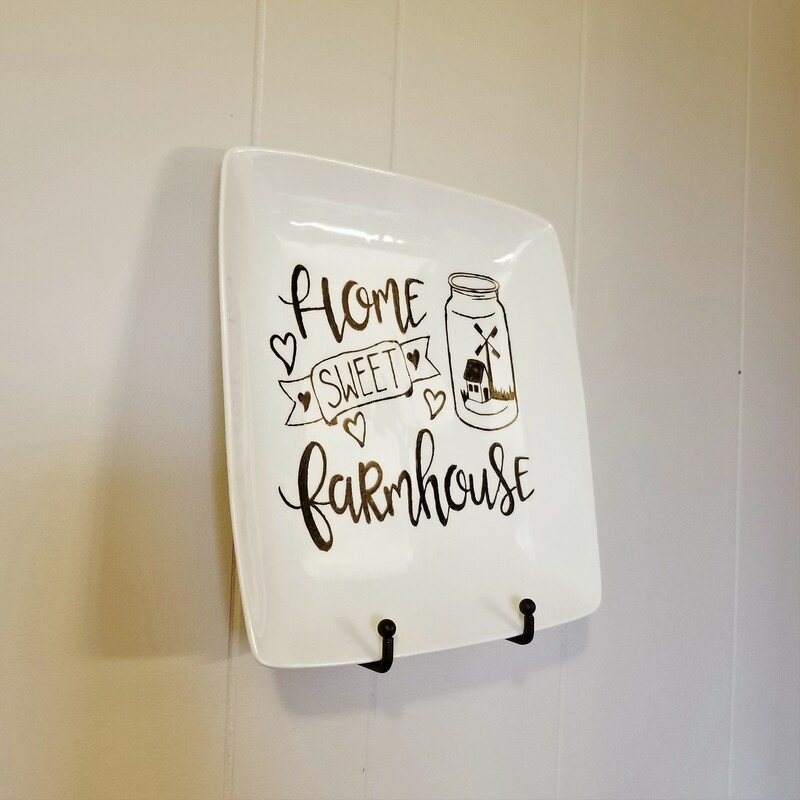 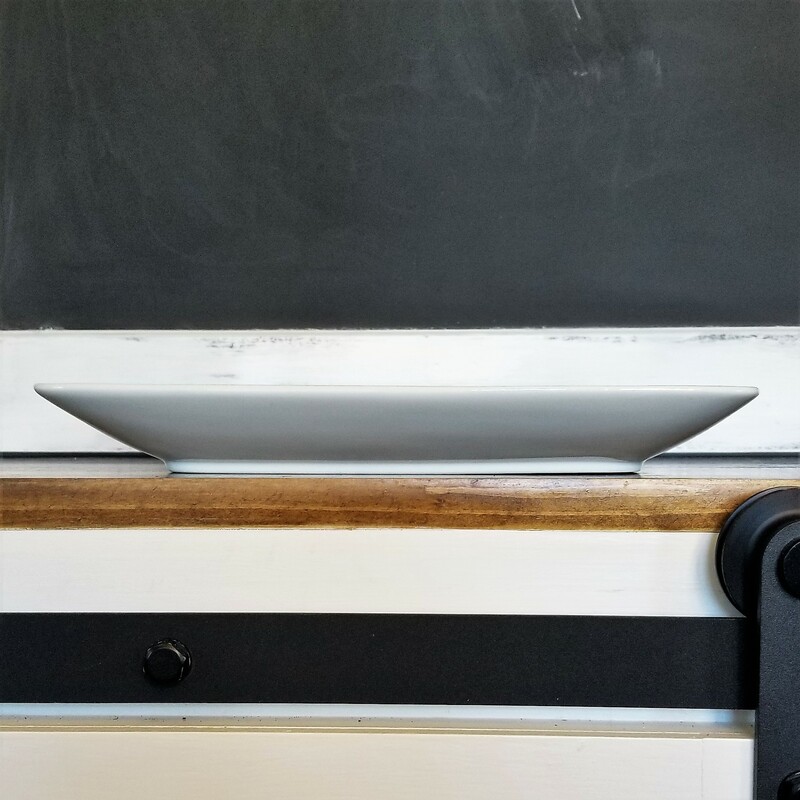 Hang it on your wall or set it on your mantel. 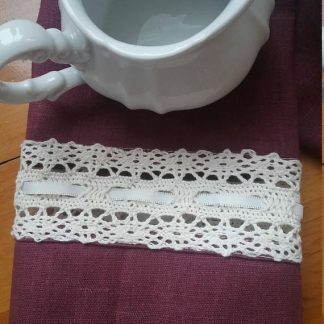 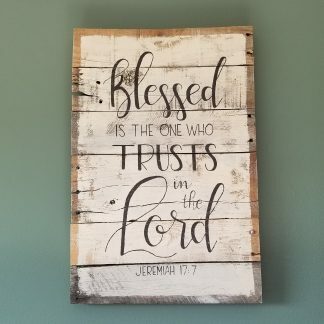 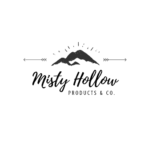 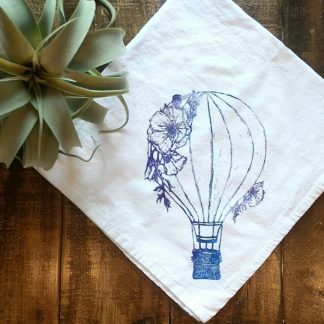 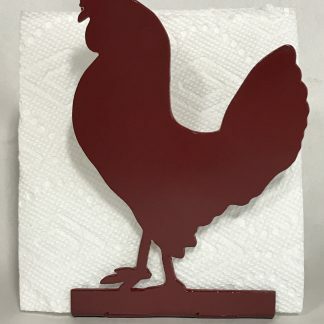 Will look great in any room! This item is freehand painted by me with non-toxic porcelain paint and is top-rack dishwasher safe, though I recommend handwashing to prevent fading. 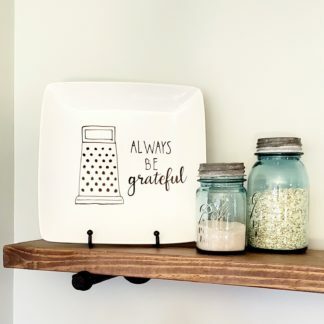 Not intended for food use.